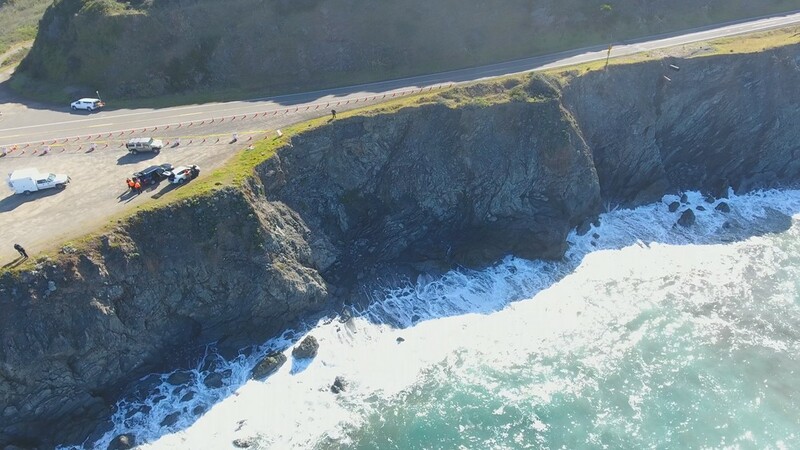 What we know about the crash on the California coast that killed Woodland, Wash. residents Jennifer and Sarah Hart and at least four of their six children. 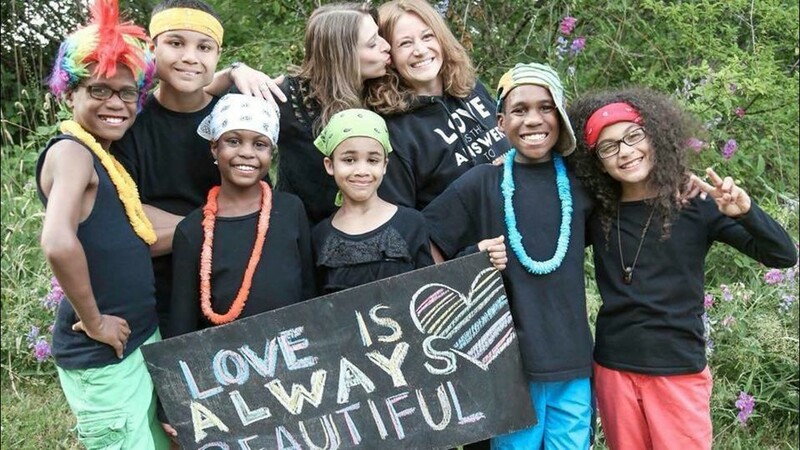 PORTLAND, Ore. -- On March 23, married couple Jennifer and Sarah Hart left their Woodland, Washington home in the family's SUV, the same day Child Protective Services visited the house to check on a child welfare complaint involving the couple's six adopted children. 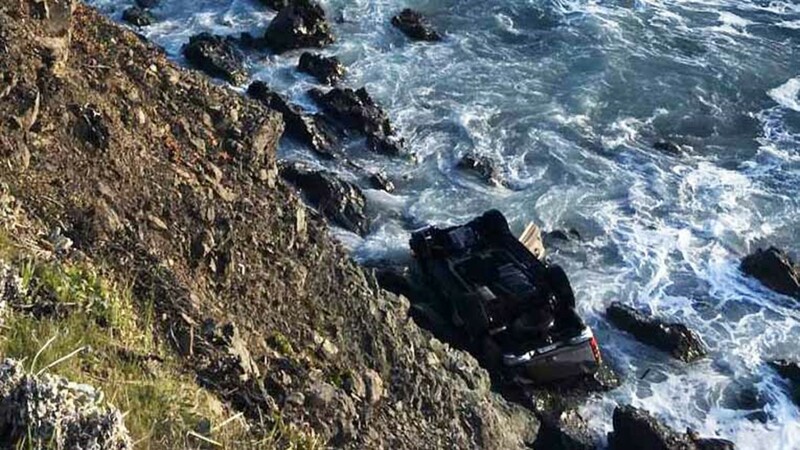 Three days later, the SUV was found at the bottom of a cliff on the California coast. Jennifer, Sarah and four of their children died in the crash. Two children are still missing and presumed dead. This is what we know about the deadly crash, the family, and the child welfare concerns that followed them from Minnesota, to Oregon, to Washington state. 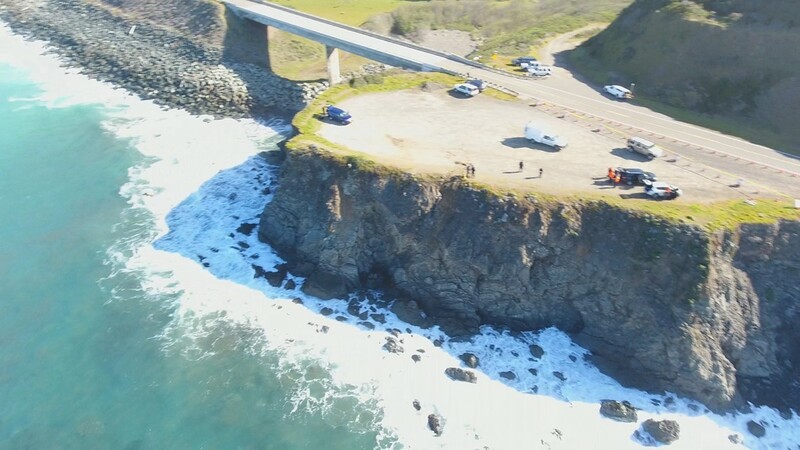 The family's 2003 GMC Yukon was found at the base of a cliff off Highway 1 near Westport, halfway between the Oregon border and San Francisco, on March 26. The time of the actual crash has not been determined. Sarah and Jennifer Hart and three of their children, 19-year-old Markis Hart, 14-year-old Jeremiah Hart and 14-year-old Abigail Hart, were found dead at the scene of the crash. On April 7, 12-year-old Ciera Hart was found dead in the Pacific Ocean. The couple's other two children, 16-year-old Hannah Hart and 15-year-old Devonte Hart, are missing and presumed dead. On May 9, a local resident found a shoe containing human remains on the beach, a mile from the crash site. Officials are testing the DNA to see whether the remains belong to one of the missing children. Jennifer's body was found in the driver's seat and Sarah's body was trapped between the roof and the seats in the rear of the vehicle. 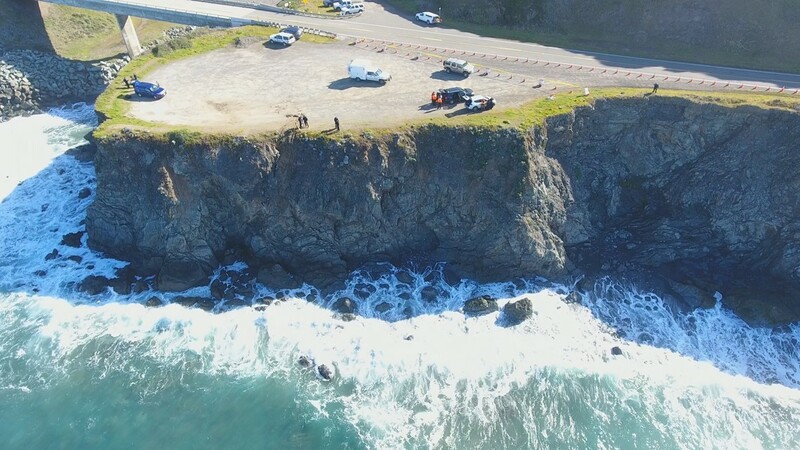 One of the children was found in the water and the other two were on the rocks at the base of the cliff, according to CHP. Jennifer Hart had a blood alcohol level of .102 at the time of the crash, and her wife, Sarah, and two of their children had high levels of the active ingredient in Benadryl in their blood, investigators said April 13 during a press conference. Sarah Hart and three other children had high levels of diphenhydramine in their systems - also known as Benadryl - which is sometimes used as a sleep aid. No one was wearing their seat belts, according to California Highway Patrol. 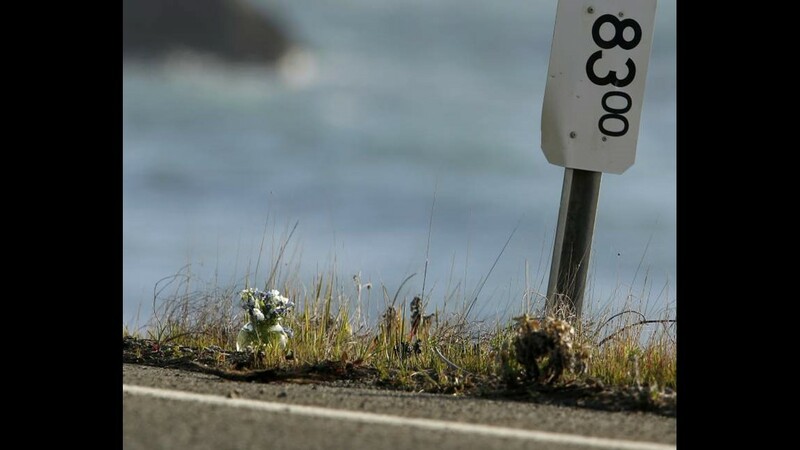 On March 28, Mendocino County Sheriff Tom Allman said the scene of the crash was perplexing. “It was a very confusing scene because there were no skid marks, there were no brake marks," he said. On Sunday, April 1, California Highway Patrol investigators said they had reason to believe the crash was intentional. 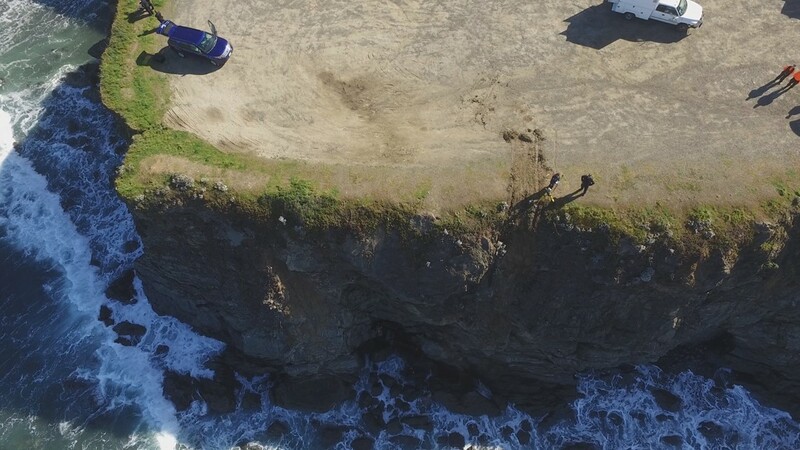 The Hart family SUV's on-board computer shows the SUV stopped at a gravel pullout off Highway 1, and then accelerated a distance of 70 feet before driving over the cliff, plunging about 100 feet onto the rocks below. A CHP spokesperson described it as: "Pure acceleration all the way." 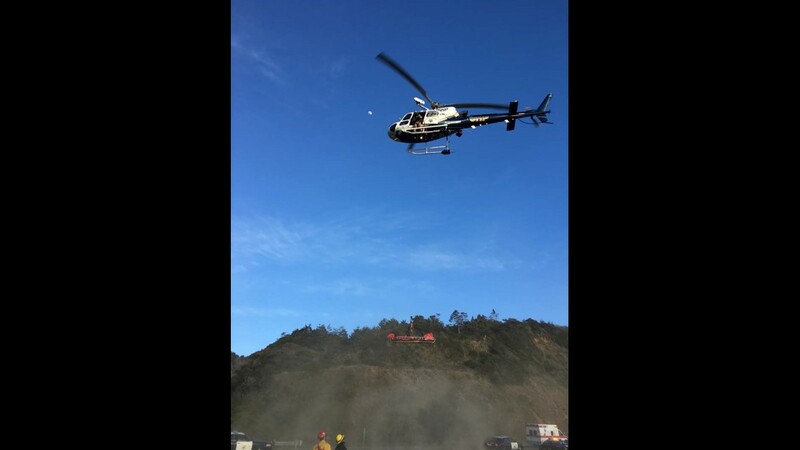 The Mendocino County Sheriff's Office confirmed searchers found a cell phone near the crash site that may have belonged to a Hart family member. 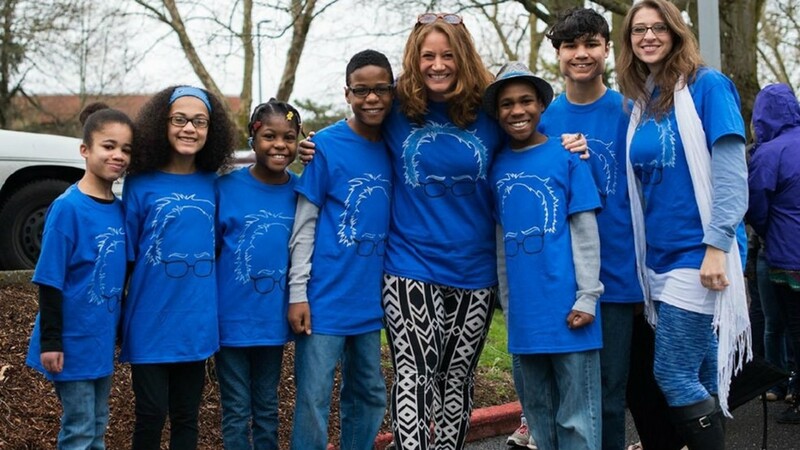 CHP officials said they believe all six children were inside the SUV, though they said there is a possibility the missing children are staying with friends in the Portland area. The sheriff's office said the family rarely was apart, especially while traveling. 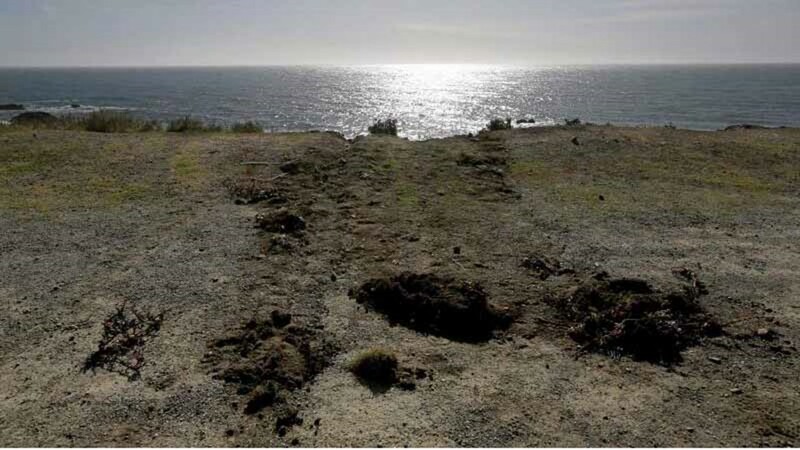 "That information coupled with the other children being recovered outside of the vehicle on 03-26-2018 supports the possibility that the missing children were swept away from the crash scene by the Pacific Ocean," the sheriff's office said. Helicopters and search and rescue personnel have combed the ocean, looking for signs of the missing kids. The U.S. Coast Guard's computer modeling program can track ocean currents around the crash scene and map where those currents could have taken bodies since the crash. The ocean search area has moved as far south as Fort Bragg, about 25 miles of coast line away from the crash scene. On April 5, the Mendocino County Sheriff's Office said the searches did not turn up any physical evidence of the kids. Investigators have also pieced together some of the travel route, based on surveillance footage and witness reports. 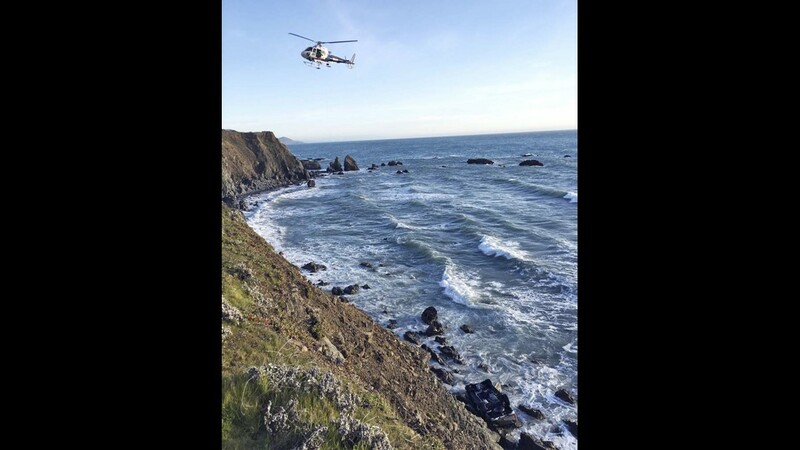 The family was in or near Newport, Oregon at around 8:15 a.m. on the morning of March 24. 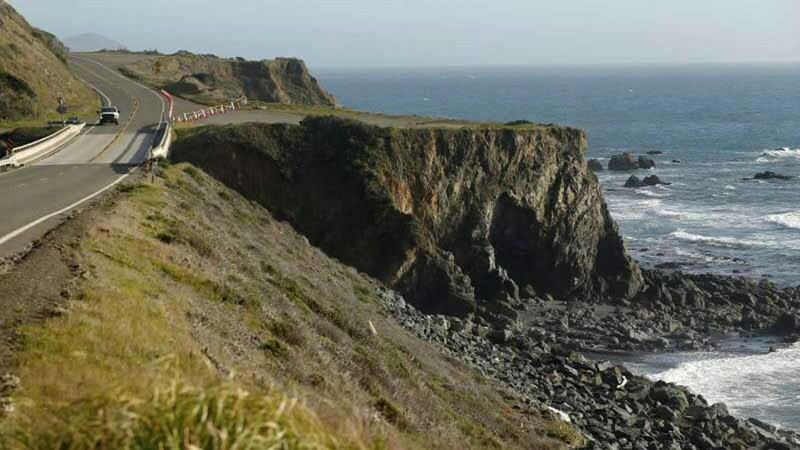 They traveled from there to State Route 1 in Legget, California, and continued to travel south along SR 1 until they reached the Fort Bragg area around 8 p.m., where they remained until about 9 p.m. on March 25. 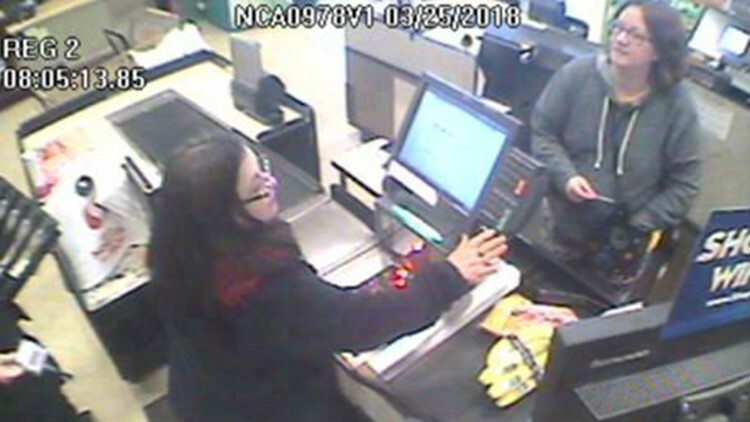 A surveillance image from a Safeway in Fort Bragg shows Jennifer Hart purchasing bananas and other groceries on Sunday, March 25, at 8:05 a.m. The family's SUV was found crashed down a cliff the following day. A search warrant was conducted at the family's home in Woodland, Wash. on Thursday, March 29. On the front of the search warrant, a box was checked that asked if a felony was committed, CHP said. In order to apply for a search warrant in California, certain criteria has to be met, one of which is whether a felony may have been committed. "It is safe to report that a felony may have been committed in this case," said CHP Northern Division Acting Chief Greg Baarts. Baarts said items were retrieved from the home during the search, including computers, credit cards and bank statements. During a teleconference with media on Sunday, April 1, CHP said there was no note left behind and no obvious indicator in the Hart's home to explain what happened. The Clark County Sheriff's Office executed the search warrant. A spokesman for the sheriff's office said the home was "neat and in order" with "no obvious signs of violence." Animal control seized one cat, several chickens and ducks from the home, the Clark County Animal Control told KGW. The arriving officer said it appeared two dogs also lived at the home but were not present. 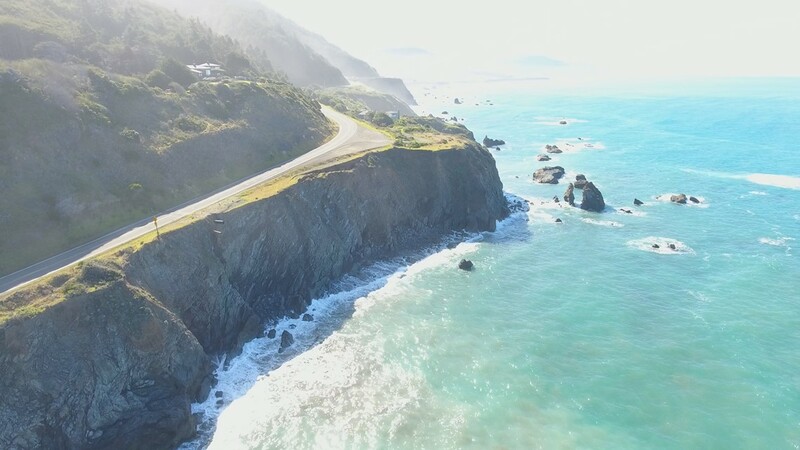 Authorities in three different states — Oregon, Washington and Minnesota — all received reports of child welfare concerns involving the Hart family prior to the family’s fatal crash on the California coast, records and interviews show. Neighbors in Woodland told KGW they contacted CPS on Friday, March 23, and reported the children weren’t being fed. The Washington State Department of Social and Health Services said Child Protective Services opened an investigation into the Hart family on March 23 after the children were identified as potential victims of neglect and abuse. They tried to contact the family unsuccessfully on March 23, 26 and 27. Alexandra Argyropoulos, a friend of the Hart family when they lived in West Linn, Oregon, told Oregon child welfare officials in July 2013 that Jennifer and Sarah Hart deprived the kids of food as punishment. She reported that she "witnessed what I felt to be controlling emotional abuse and cruel punishment." Oregon officials spoke to the children but Argyropoulos said she was told there was nothing more that could be done because they lacked sufficient evidence. The Oregon Department of Human Services investigated reports of neglect involving the Hart family in 2013, documents from DHS and West Linn Police show. Sarah Hart pleaded guilty to charges of domestic assault in 2011 in Minnesota, after she admitted that she hit one of her daughters. A teacher initially called police after seeing bruises on the 6-year-old girl’s stomach and back. According to court documents, the girl later told a detective and social worker that her mother hit her, leaving bruises. She was sentenced to 90 days in jail but wasn't required to serve any of the time if she followed the terms of her probation. A 2008 police report detailed how a different daughter told officials her mother, Jennifer, hit her with a belt. The mothers told police their daughter fell down the stairs. The Oregonian reported that the school district in Minnesota said Sarah and Jennifer Hart pulled their children out of school after the 2011 incident and began home-schooling them. The stepfather of Devonte, Jeremiah and Ciera Hart told Houston TV station KPRC the children would still be alive if they were allowed to stay with their family. "They were wrong. The way they took those kids was wrong," Nathaniel Davis said, referring to the Department of Family and Children's Services and Child Protective Services. "They were sweet kids. Devonte was very smart." The children's biological mother, Sherry Davis, lost custody in 2006 because of drug abuse, court documents said. Sherry Davis told the Oregonian she is now clean and had hoped to regain custody of her children. Instead, she said, CPS gave the kids "to monsters." On April 11, KGW obtained a 911 call that provided further clues to what was happening when the Harts left their Washington home and drove to California. Cheryl Hart, who identified herself as a friend of Sarah Hart, called Clark County 911 at 1:15 p.m. on March 26, worried because she hadn't been able to reach Sarah since receiving a text message from her at 3 a.m. two days earlier. Cheryl Hart told the 911 dispatcher that Sarah sent her a text message saying she was feeling sick, wouldn't be able to work, and might have to go to the doctor. Cheryl Hart said she hadn't been able to reach Sarah or Jennifer after receiving the text message. 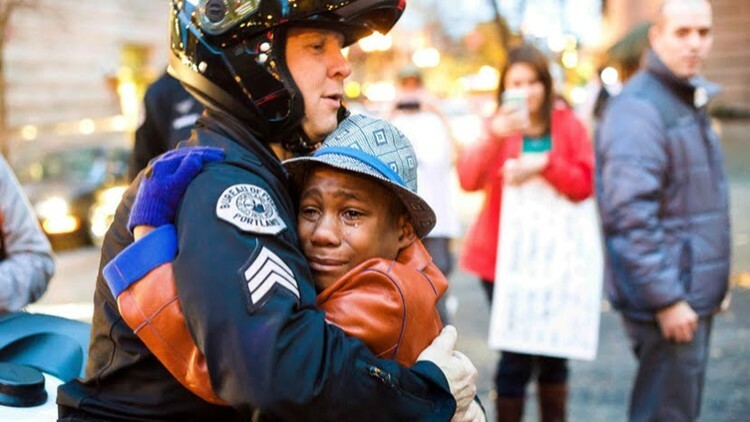 One of the missing children, Devonte Hart, gained national attention in 2014 when he hugged a police officer during a rally in Portland. A photo of that hug was shared by thousands of people around the world. The officer in the photo, Portland Police Sgt. Bret Barnum, released a statement on Thursday, March 29. "As you can imagine, the tragic news about Devonte and his family deeply saddens me. The short interaction with Devonte in November 2014 was certainly one of those moments in my career which reinforced my love, passion, and duty in providing compassion and service to my community." 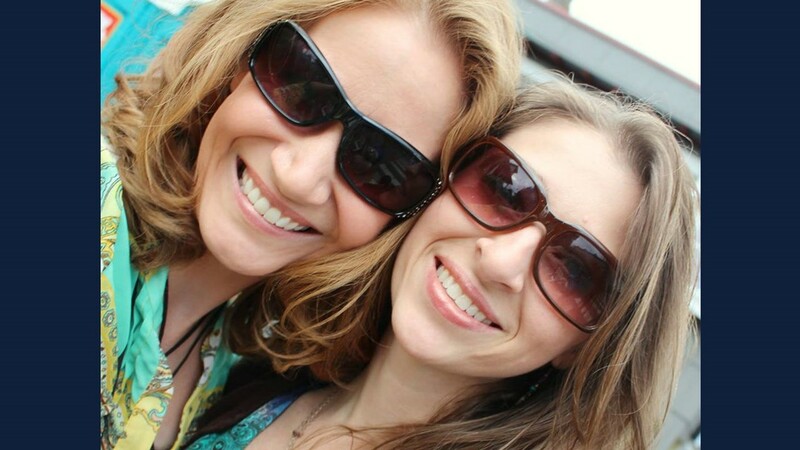 Jennifer (left) and Sarah Hart. Editor's note: The Mendocino County Sheriff's Office initially said Sierra Hart was 12 years old. They have since corrected her age and name spelling, saying Ciera is actually 15 years old.